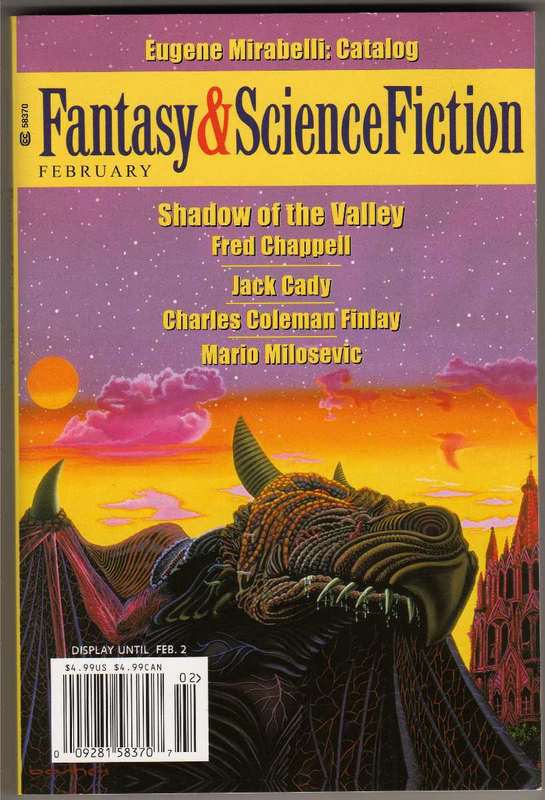 Gordon Van Gelder is doing a nifty thing to celebrate F&SF‘s sixtieth anniversary. He’s reprinting some classic stories from the magazine’s first 59 years. He’s asking former editors and others to introduce the stories and (in some cases) pick them. He asked me which story from my tenure that I would choose. I chose “The Night We Buried Road Dog,” by Jack Cady. To understand why I made that choice, see the introduction I wrote in the February issue. Just click on the image above, and it’ll link you to the F&SF site. If you’ve never read “Road Dog,” now’s your chance. It’s a hell of a story.